A beautiful board piled high with several types of cheese, delicious spreads, salty crackers, and sweet dried fruit is an easy and crowd-pleasing appetizer, so why not put one together for your holiday party? Start by selecting a couple of different cheeses: one creamy, one hard, maybe a blue? Pick the cheese that you love and get creative: Choose cheeses that are different types of milk (a cow’s milk cheddar and a goat’s milk gouda) or from different regions (a Spanish manchego and French brillat-savarin). Place the cheese on a marble platter and style it with lots of tasty accoutrements. To encourage you to think outside the box and ensure that your cheese platter is an excellent success, here are 12 unique ingredients that will take your cheese plate to a whole new level. Honey and cheese are a classic combination, but instead of using a jar of honey, add an entire piece of raw honeycomb to your plate. 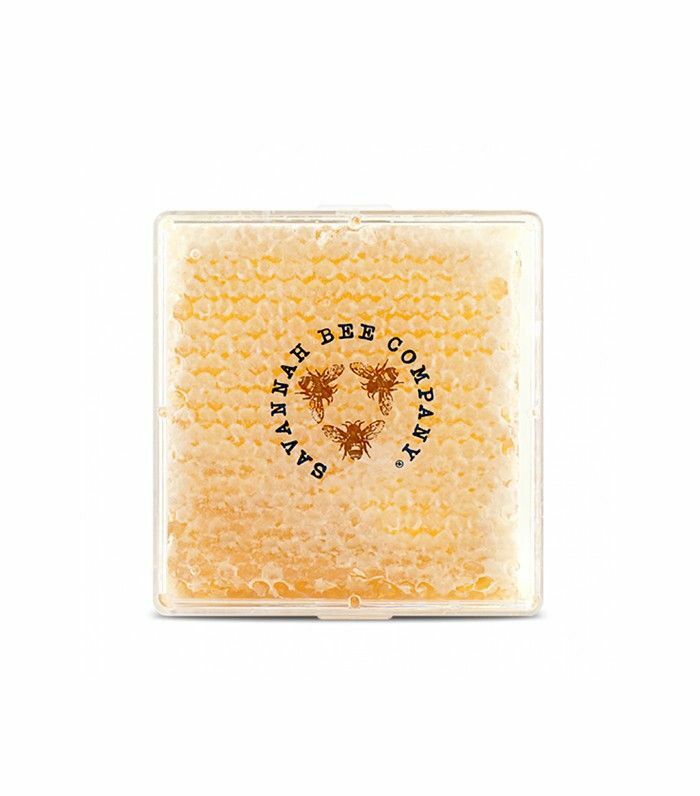 It’s totally edible and provides a nice textural element to the platter that you wouldn’t get with liquid honey. 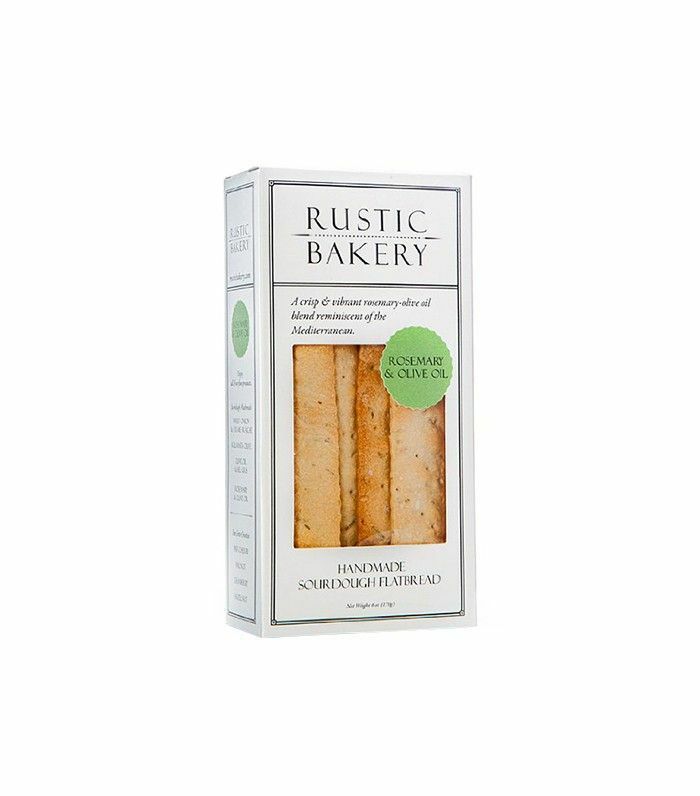 Rustic is a bakery in Northern California that makes the best sourdough flatbread crackers. They come in all different flavors, but I love the rosemary and olive oil cracker slathered with a creamy goat’s cheese. I spent many years searching for an American-made chorizo that is authentic to the flavors of Spain. 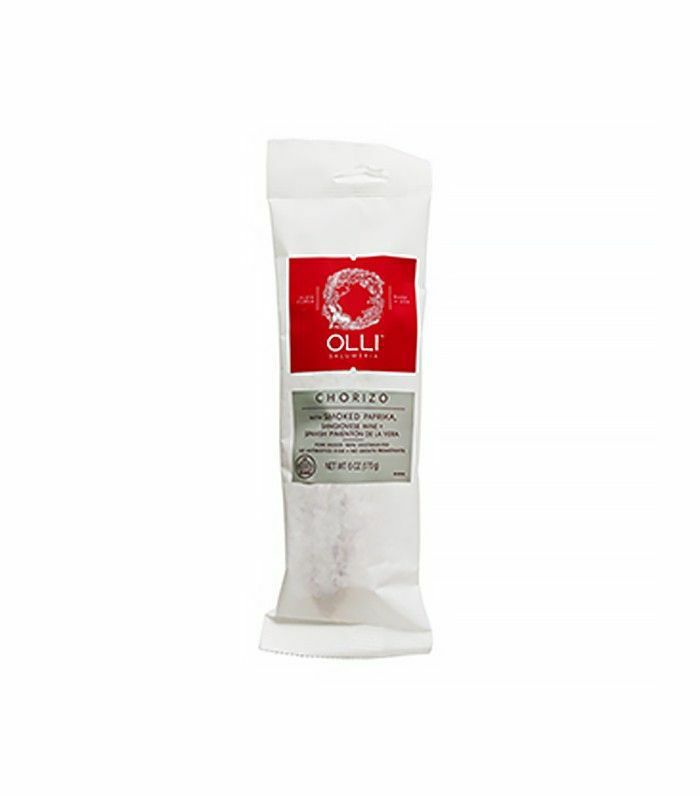 I only recently found it in Olli Salumeria’s traditional pimenton de la vera chorizo. Eating a slice of the Virginia-based company’s chorizo is like tasting a scrumptious bite of Spain. If you’re adding charcuterie to the platter, fill a small bowl with the most wonderful mustard around. 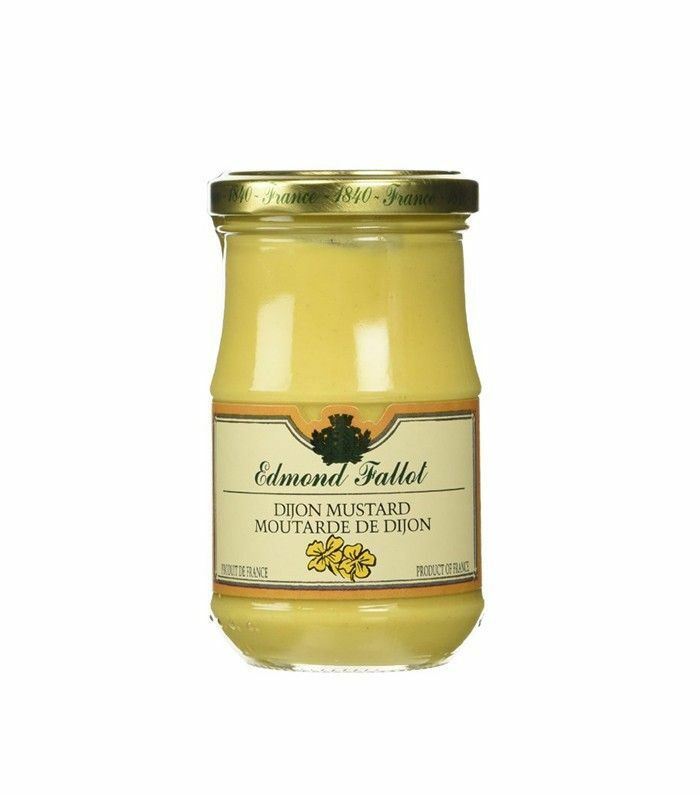 Edmond Fallot is the mustard that sits on all of the tables at Bouchon, Thomas Keller’s French bistro restaurants, so you know it’s good! No cheese plate is complete without a bowl of salty olives. 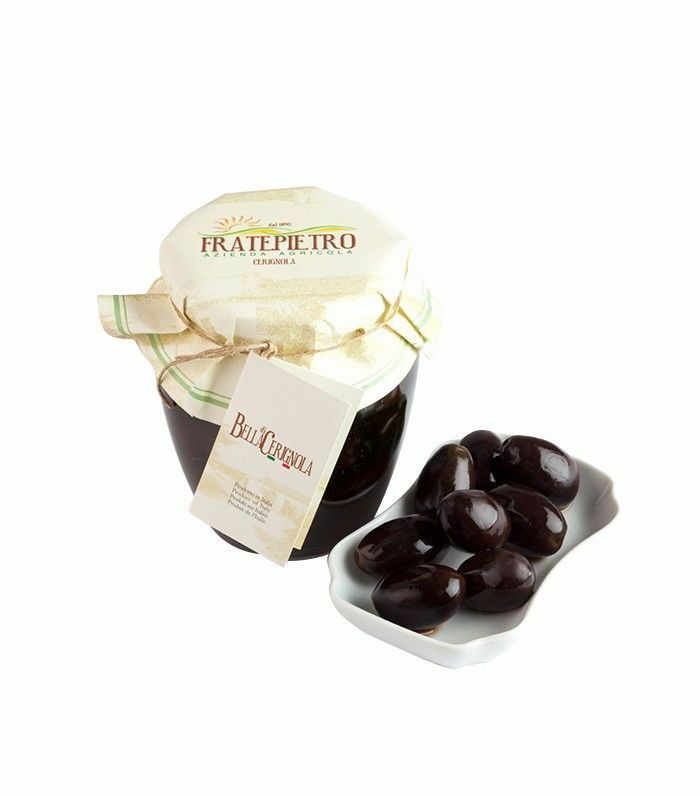 Cerignola olives are meaty and large, with a nice rich flavor. 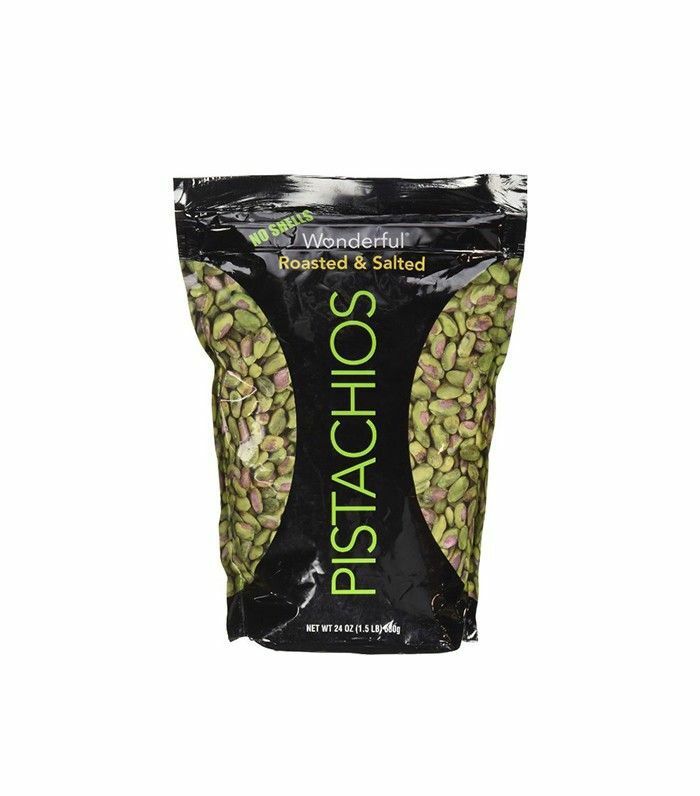 Walnuts, almonds, pecans—you could use any nut on your cheese board, but I like to use pistachios because they feel more celebratory. Dried fruit is a must for a cheese plate, and I prefer smaller pieces like dried cranberries or cherries to larger items like apricots. 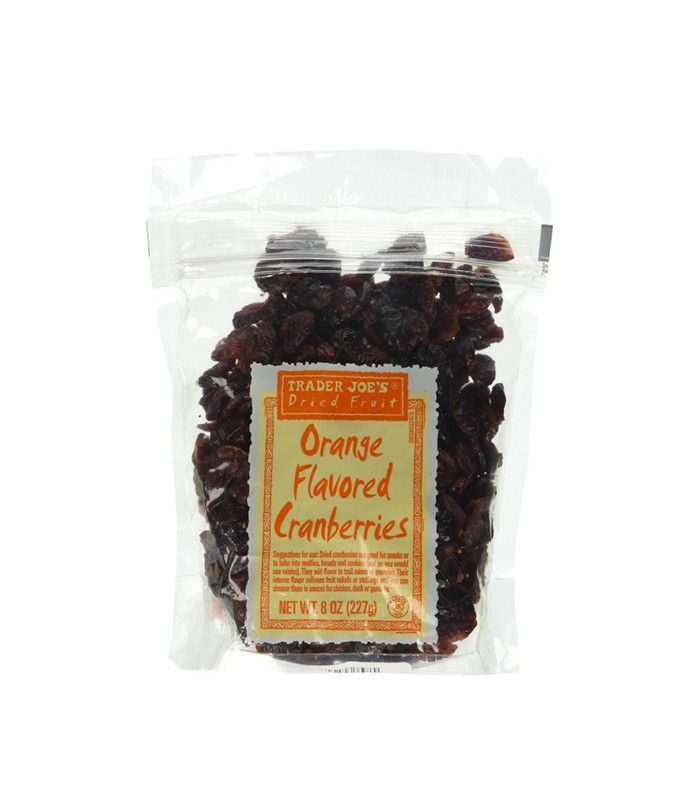 Trader Joe’s orange dried cranberries are a recent find that I can’t get enough of. They are juicy, sweet, and so easy to pop in your mouth, like candy! It’s nice to surprise guests with a spread or dip that pairs well with your crackers and crostini. 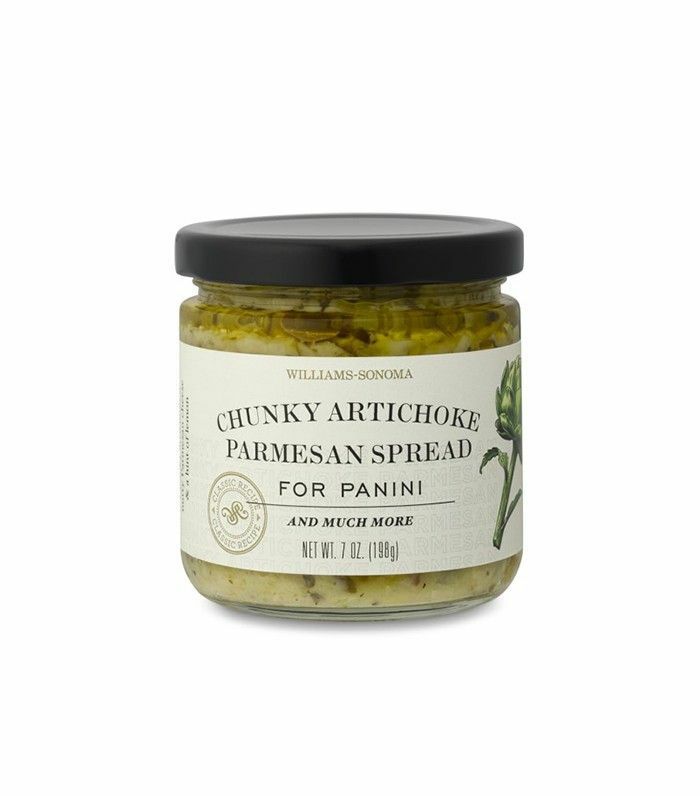 Artichoke parmesan pesto tastes delectable spread on a piece of crostini. Yum! Including a pickled ingredient on your cheese plate will show your guests that you are a savvy foodie. Pickles are all the rage right now! 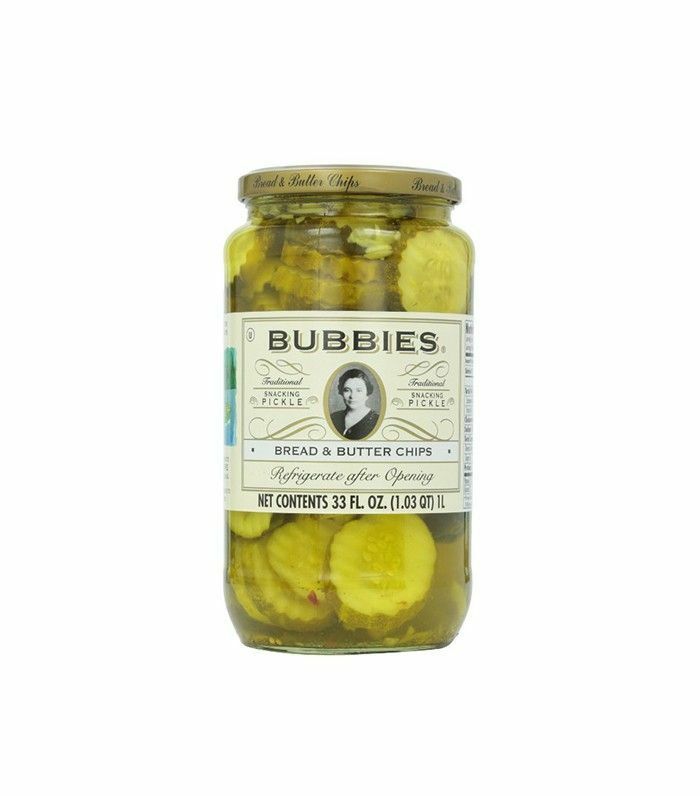 A Polish friend who has amazing taste in food introduced me to Bubbies pickles a little over a year ago. They are the best pickles I’ve ever tasted, and I always have a jar in my fridge. 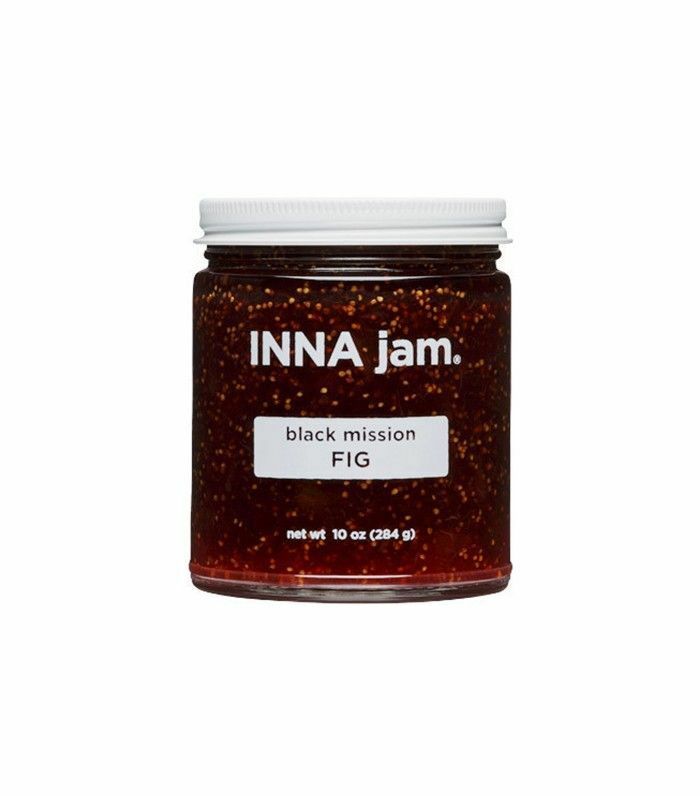 Most commercial jams are made with dried figs, but Inna Jam makes its perfectly sweetened jam with fresh organic ripe figs. Pair it with prosciutto, brie, and a baguette from your favorite local bakery. When choosing crackers for a cheese plate, look for interesting textures and flavors. 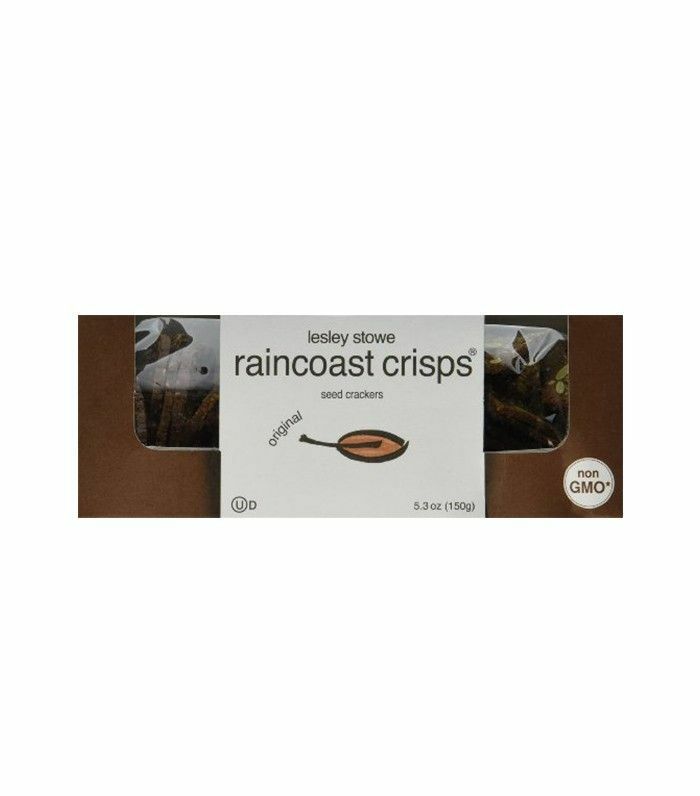 I love Raincoast crisps because they are packed with tons of seeds and are great with spreading cheese. 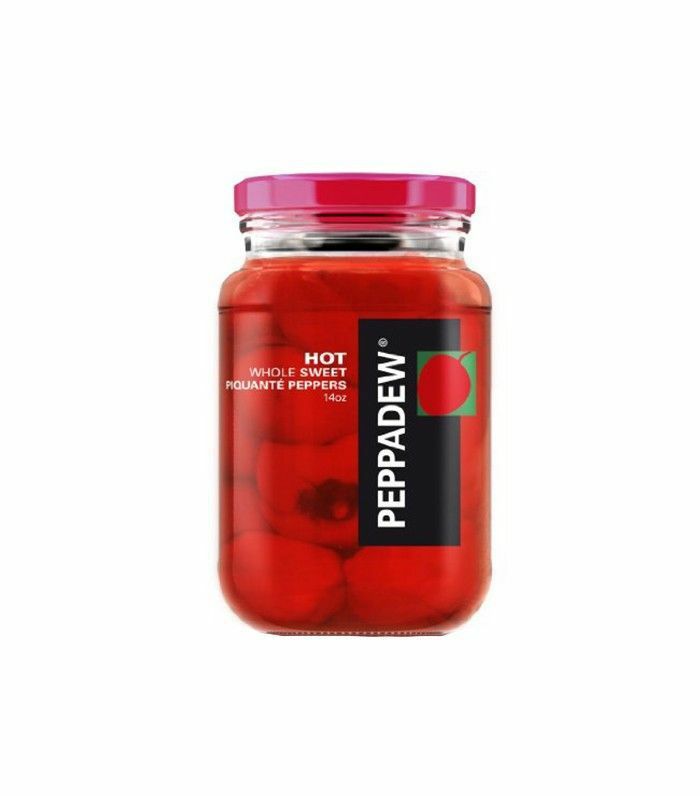 I like to give my friends something new to try, and most people aren’t familiar with peppadews. Peppadews are a South African pepper that are a little spicy and a little sweet. They have a nice vinegary tang that pairs well with salty cheese like feta. How do you jazz up your cheese plate?